We are in a season of long to-do lists and crazy schedules. Amidst all the busy plans it is important to make time for family. Creating small traditions is a good way to focus on your family when things are busy. Whether it is a holiday or a seasonal tradition does not matter; what matters is doing things with your children that will create special moments. You might consider adopting a tradition from one of our many international camp counselors that have worked at Kennolyn. Most summer camps have staff that come from all over the world. Exposure to staff with different cultures is one of the many benefits of camp. 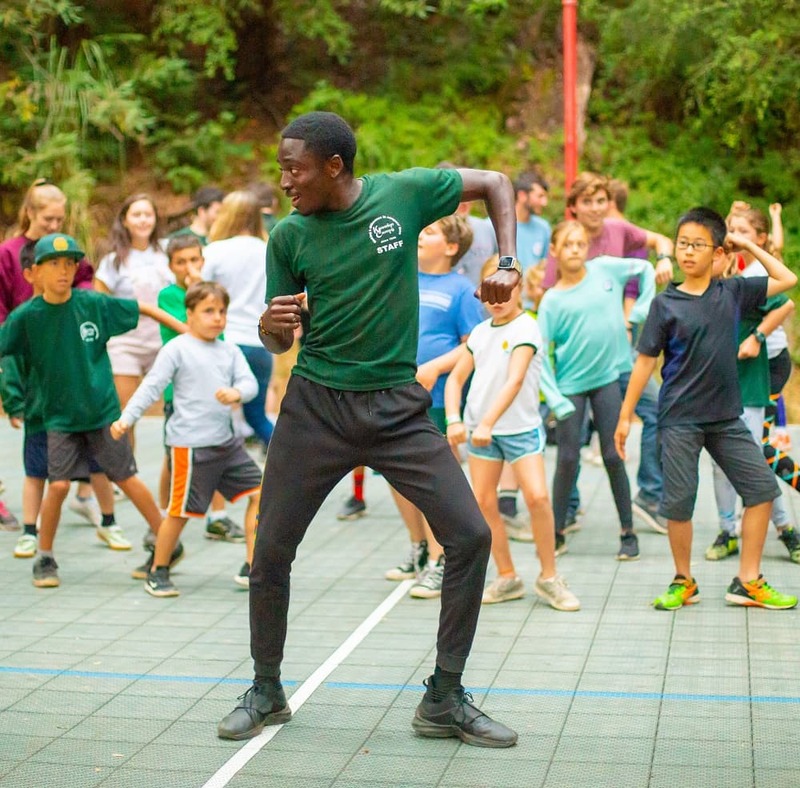 At Kennolyn we take one evening a session to have international night – a night where staff share traditions of their countries with our campers. Introducing one of these international traditions to your family is a fun way to start a new tradition and create memories with your children. Below are a few example of traditions that our counselors have shared with us. A common tradition in Poland is to leave an empty place at the Holiday table. The empty seat is for an unexpected guest, traveler, or person who needs accommodations. The empty place is also a reminder of those we love that cannot be with us during the holidays. This is an easy tradition to add to any holiday celebration. 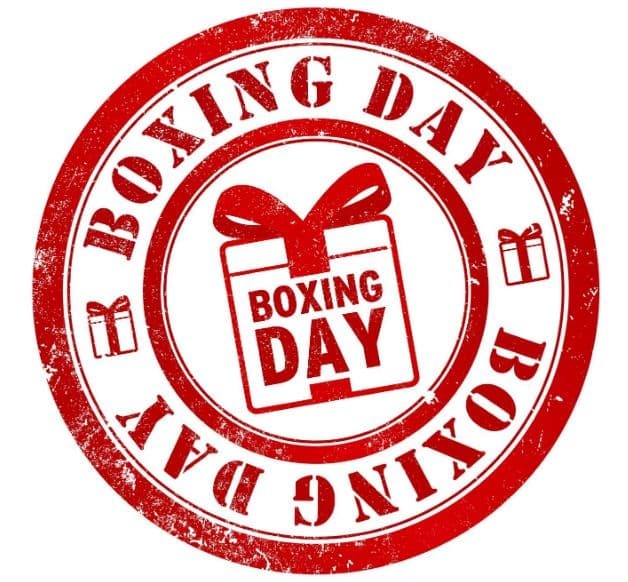 In the United Kingdom Boxing Day is a bank holiday on December 26th. Traditionally it was a day when Servants of Tradesmen received gifts. Now Boxing Day is celebrated in many different ways, one way to transition this tradition to your family is to use December 26th as a day to give small gifts to all the people that help you. Leave a gift for your Letter Carrier or UPS Driver, leave a small treat for your Sanitation Worker, the librarian you see each week; anyone that you feel plays a regular role in your life. Small acts of service can mean so much and teach our children the importance of service. Hungarian children look forward to December 6th. It is at day that they are visited by Saint Nicholas or Mikulas. The children place their cleaned shoes on their windowsills the night before. That night they are visited by Mikulas or Saint Nicholas. If the children have been good they will receive treats from Saint Nicholas. They might find their shoes filled with oranges and candies. If kids have been mischievous Mikulas and his sidekick Krampusz will leave a bundle of sticks in their shoes instead. You could leave small treats in your kids shoes and have them pick a few friends that have been kind and leave a small treat at their door. In Scotland the Druids believed that mistletoe had wondrous powers. The Romans believed it was the symbol of peace and enemies would meet under it to create treaties. 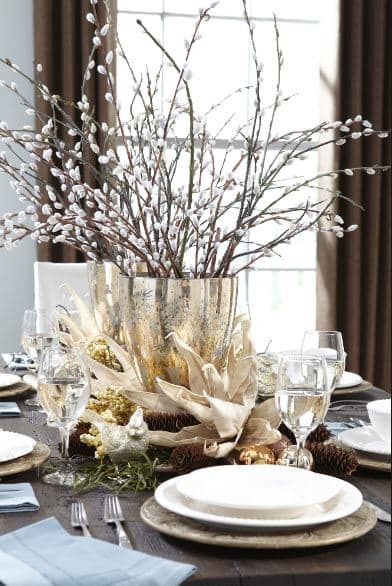 Having mistletoe in your home can be a symbol of peace and love that we should have during this time of year. You could also have it as a place for your children to meet under when they need to settle and argument. 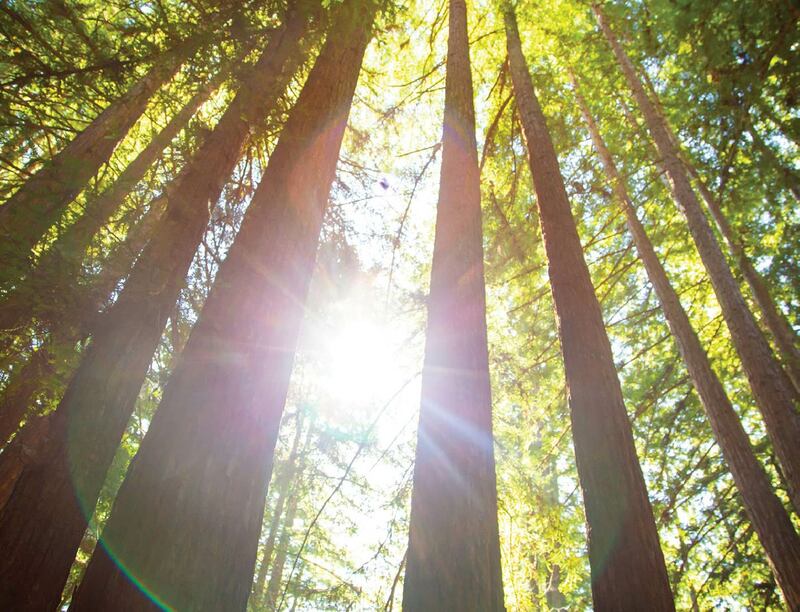 These are just a few traditions that our staff have shared with us over the years. Maybe one of them can be your family’s new tradition!